A contestant may not enter more than three photos. Entries must be submitted using the official contest submission form on the contest page or by submitting the entry in person at the Herald-Star offices on or before the contest deadline date. All entries must be received on or before 5 p.m., July 24, 2018. 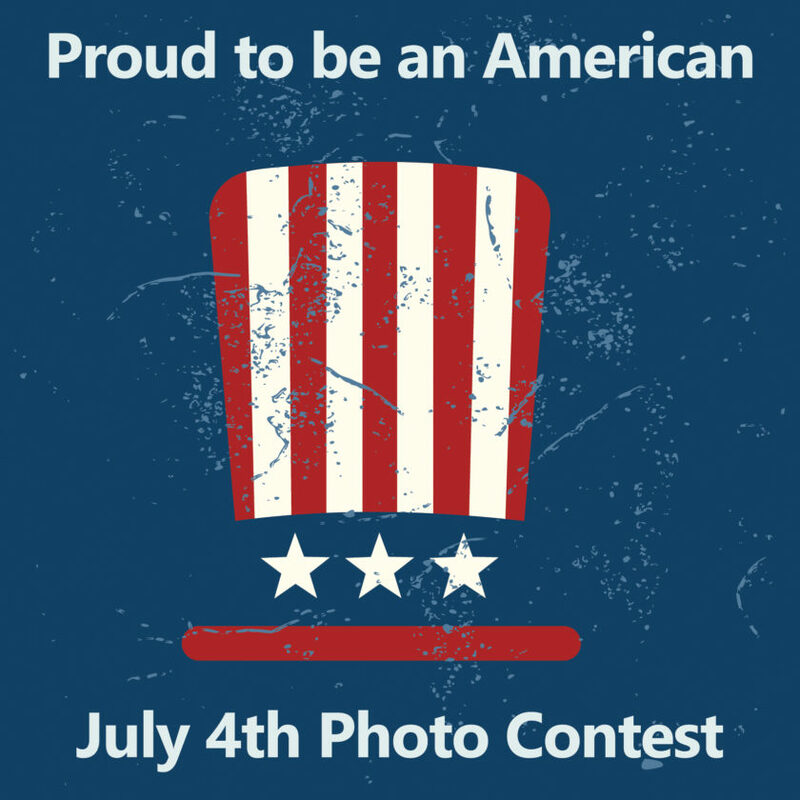 Approved photos will be shared on the contest page. A panel of judges will meet and consider all eligible entries at noon on July 25, 2018. The winner will be notified by email or by phone at 5 p.m. August 1, 2018. The Herald-Star and The Weirton Daily Times (sponsor) and its affiliates reserve the right to substitute any prize with another prize of equal or greater value. Employees of the sponsor and its affiliates, their respective parents, affiliates, subsidiaries, advertising sponsors and promotional agencies, and the immediate family members of each are not eligible. Entrants further grant to the sponsor and its affiliates the right to use and publish their proper name and state online and in print, or any other media, in connection with the Contest. The sponsor and its affiliates reserve the right to use any and all information related to the Contest, including information on contestants obtained through the contest, for marketing purposes or any other purpose, unless prohibited by law. The sponsor and its affiliates reserve the right to change the rules at any time.